Josie is fascinated about how social relationships happen to be and how to improve them. 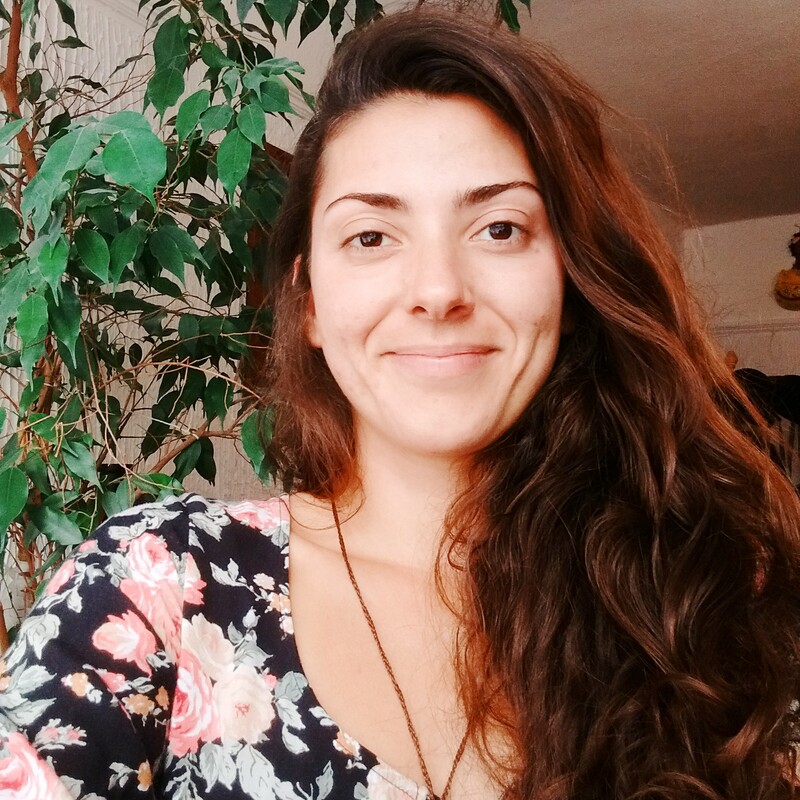 She has been travelling the world learning firsthand about the way people and different cultures relate to their natural and social environment. 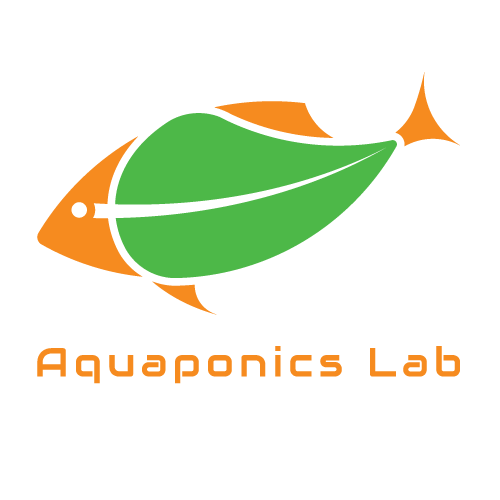 She wants to bring her experience into the Aquaponics Lab because there’s a challenge there! She believes that most of our society’s issues have to do with social relationships problems. Her background is on social working, management of teams and children’s social development. She worked at Brazilian favelas (slums) developing projects to provide opportunities for disadvantaged children and their families, working within them a way to re-integrate and empower their communities. Her role in team will be to integrate and facilitate the relationships involving the not for profit, the network and local communities.